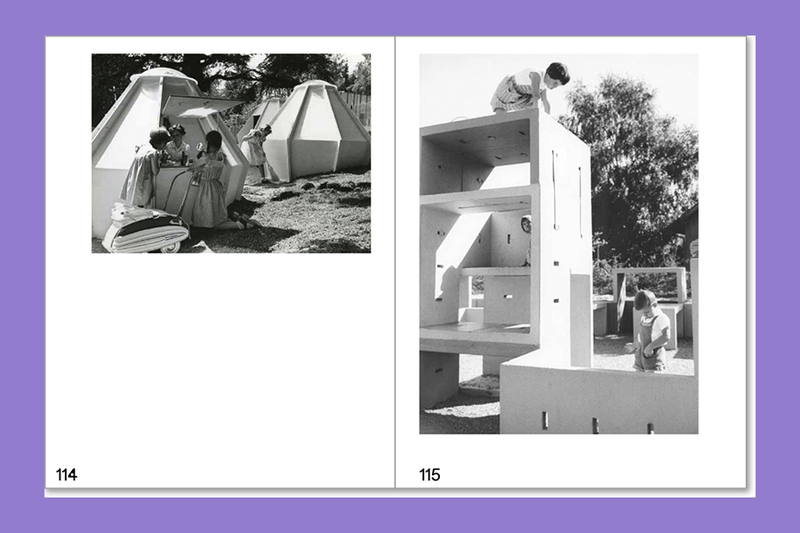 Until the 1980s—and in rare cases until today—playgrounds were places for social experiments, risky projects, and spectacular sculptures. 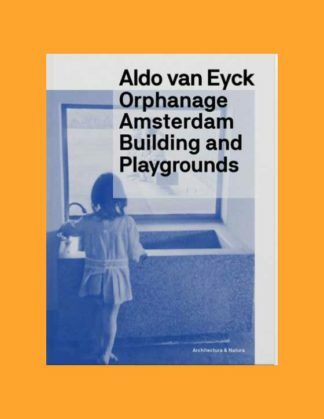 Architects, urban planners, artists, parents, and children were invited to leave their comfort zone and to venture into something new. 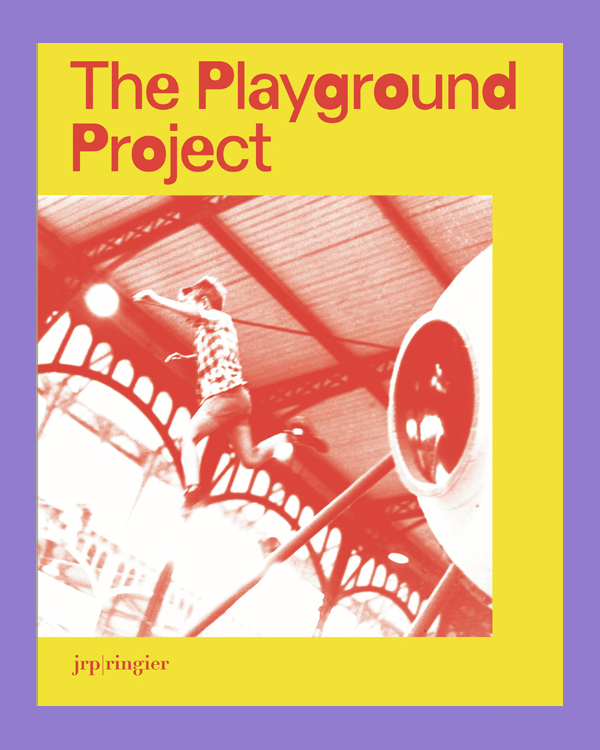 “The Playground Project” brings many of these exemplary, but nowadays forgotten initiatives, pioneering designs, and adventures back. 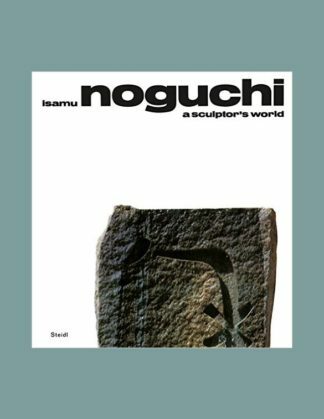 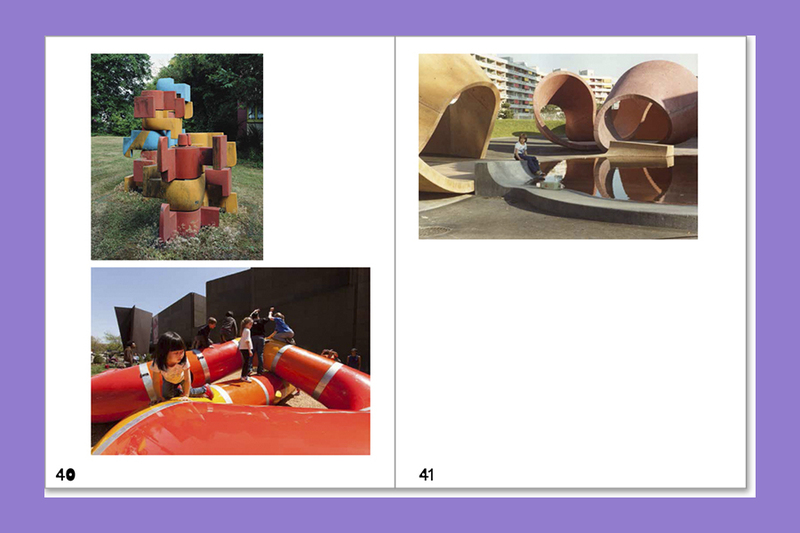 Examples from Europe, America, Japan, and India are discussed in depth and illustrated with numerous images. 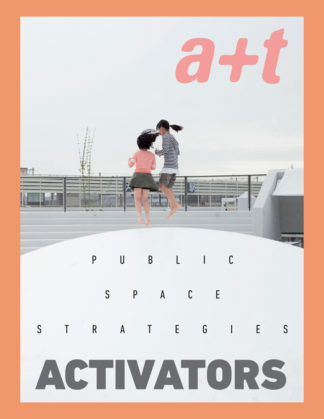 This is the first comprehensive overview of this kind, and addresses laymen as well as experts who want to do more than just seesaw and swing. 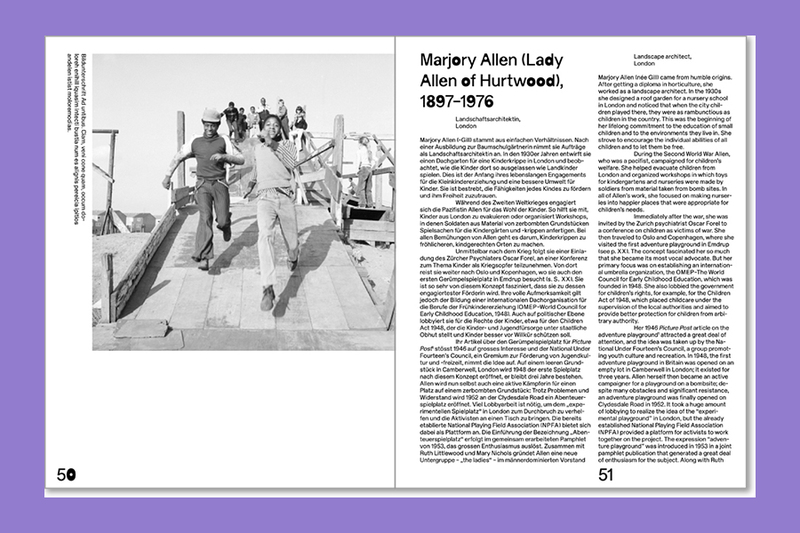 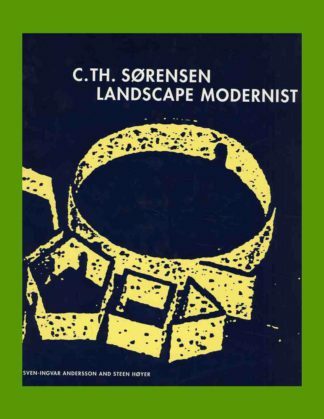 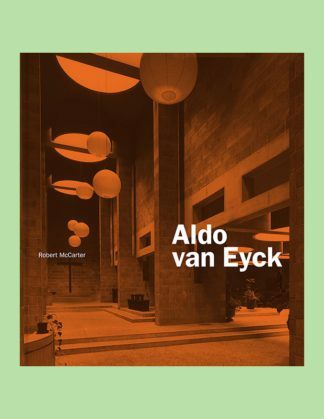 The publication includes works by artists, architects, and landscape architects such as Marjory Allen, Joseph Brown, Riccardo Dalisi, Richard Dattner, Aldo van Eyck, M. Paul Friedberg, Group Ludic (Xavier de la Salle, Simon Koszel, David Roditi), Alfred Ledermann and Alfred Trachsel, Palle Nielsen, Egon Møller-Nielsen, Isamu Noguchi, Joseph Schagerl, Mitsuru Senda, and Carl Theodor Sørensen. It offers an introduction by Daniel Baumann, a comprehensive text on the historical development of the playground and its most important designers by the urban planner Gabriela Burkhalter, and essays by French sociologist and artist Xavier de la Salle; Indian artist Sreejata Roy; and French philosopher and curator Vincent Romagny.